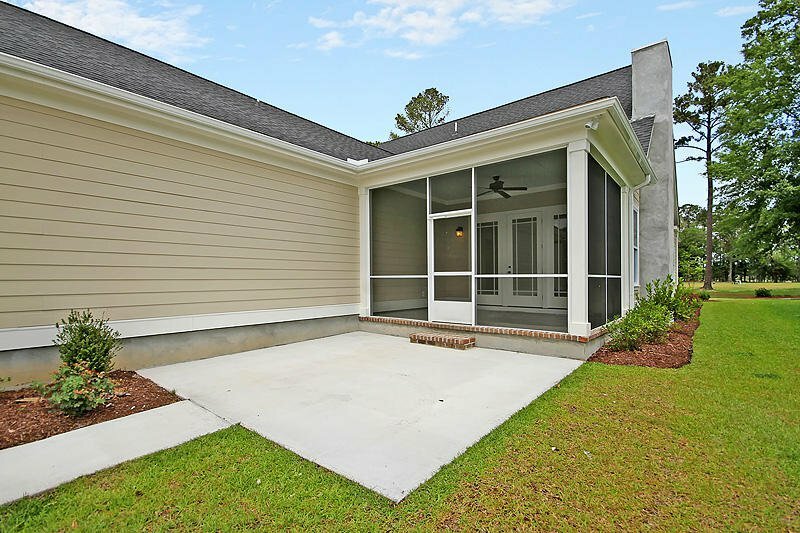 JUST COMPLETED BRAND NEW MOVE IN READY!!! 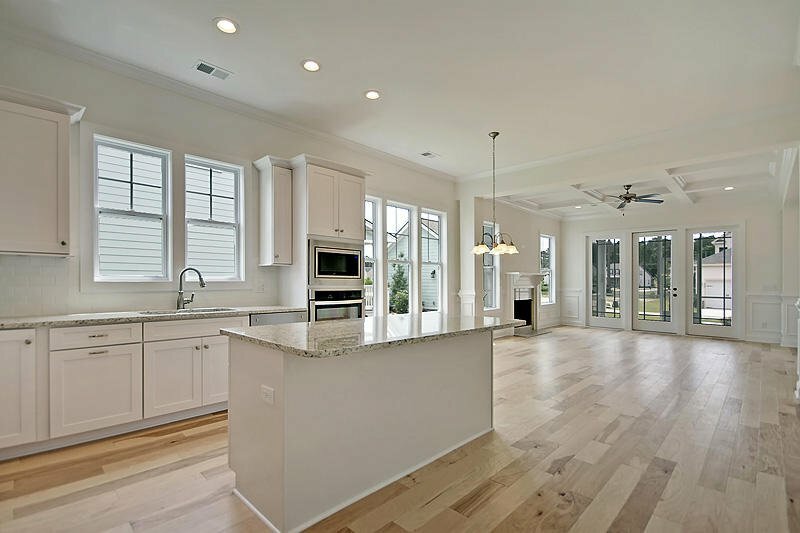 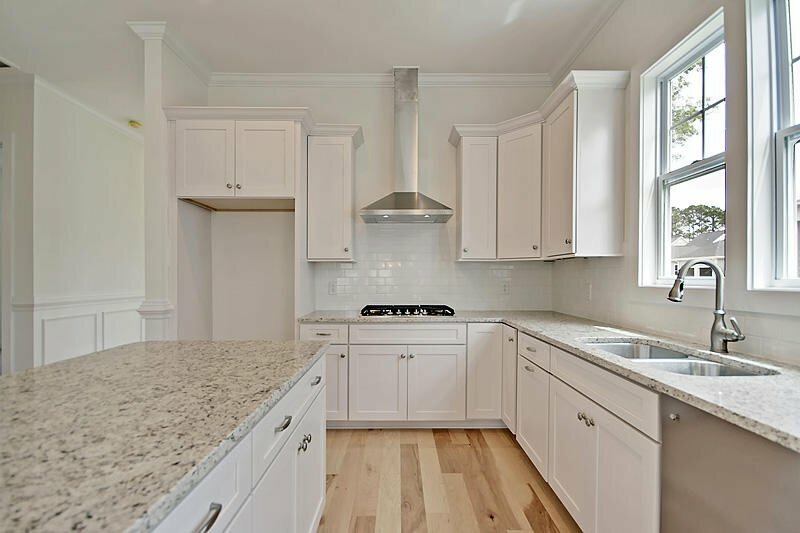 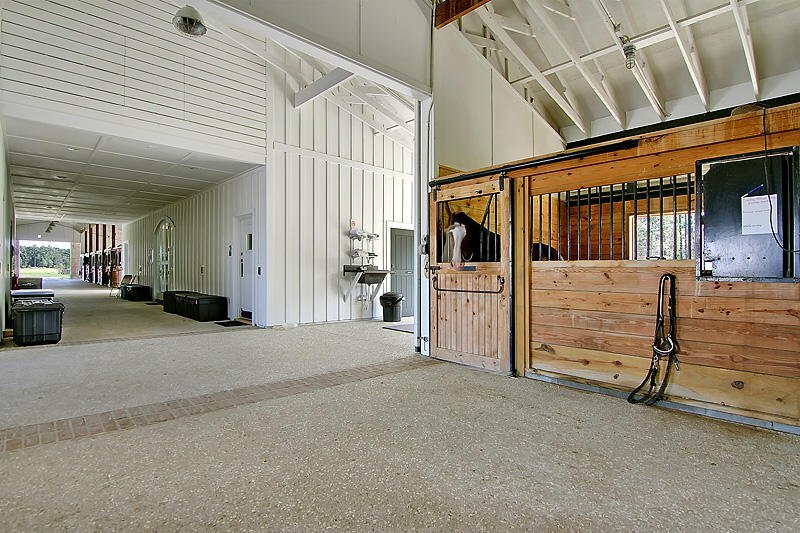 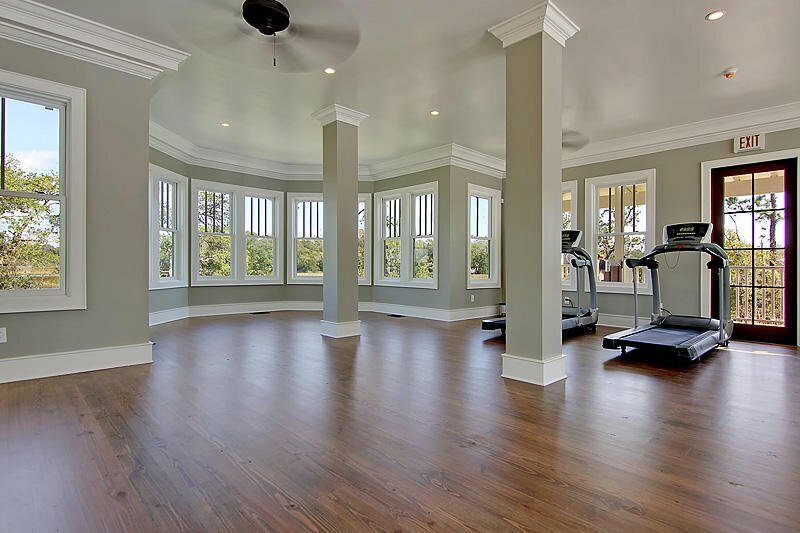 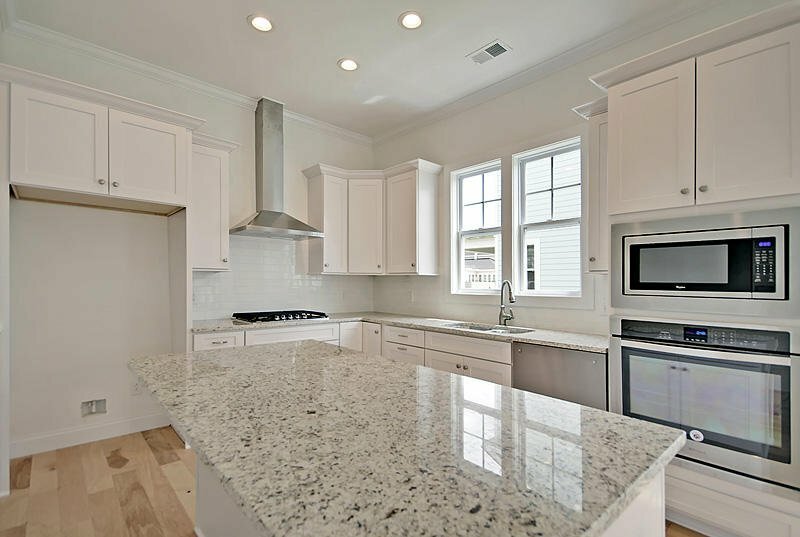 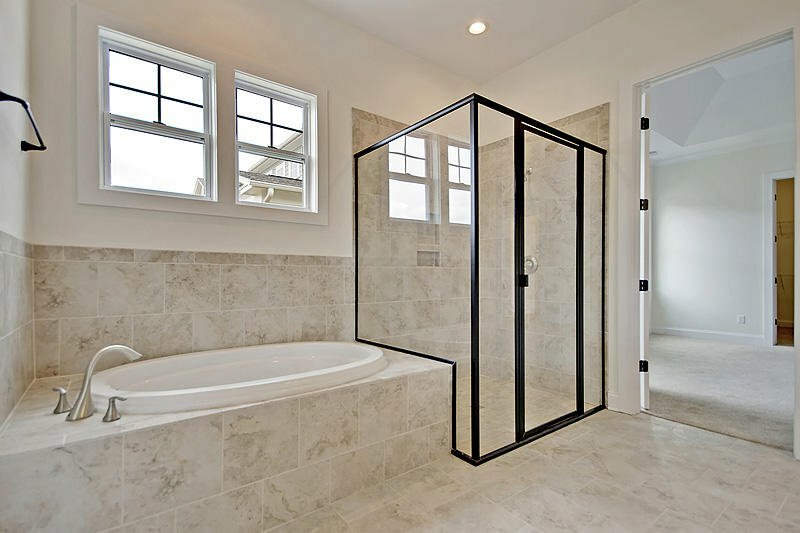 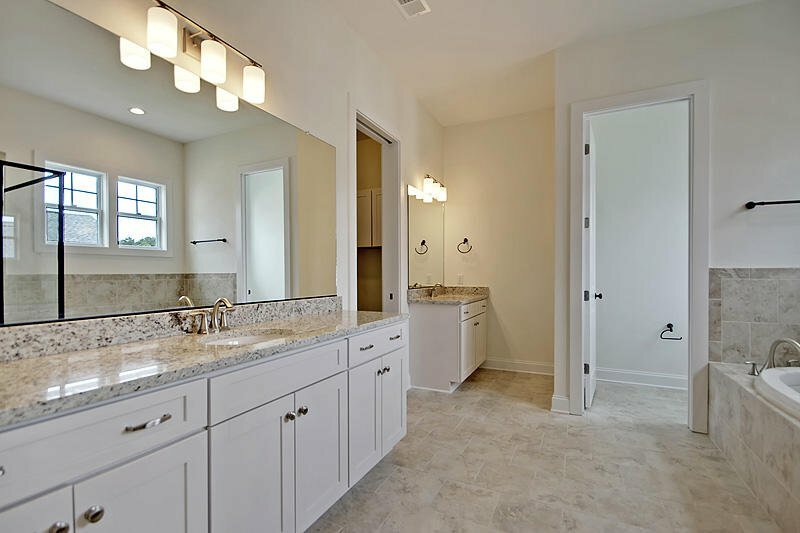 !Fabulous Custom home on a green park by Southeastern Family Homes. 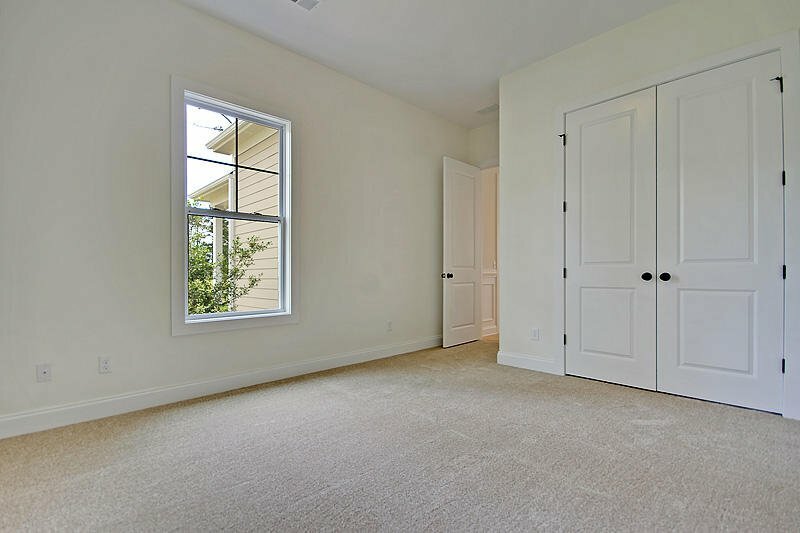 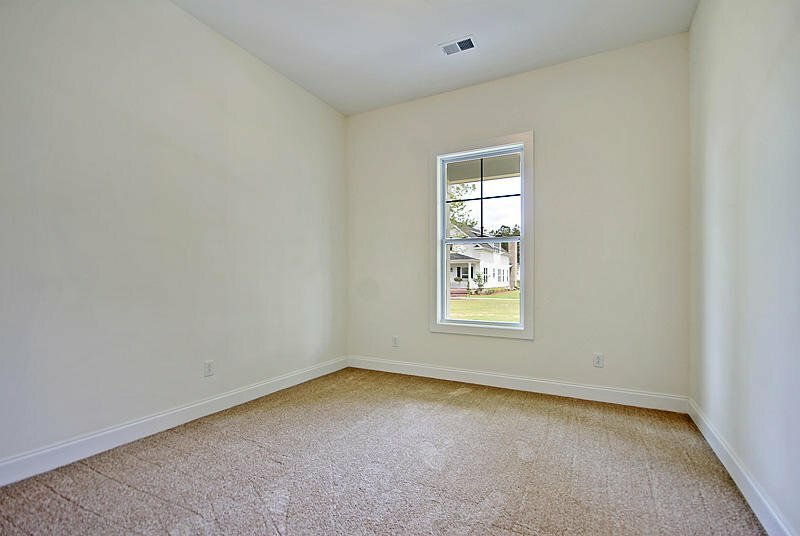 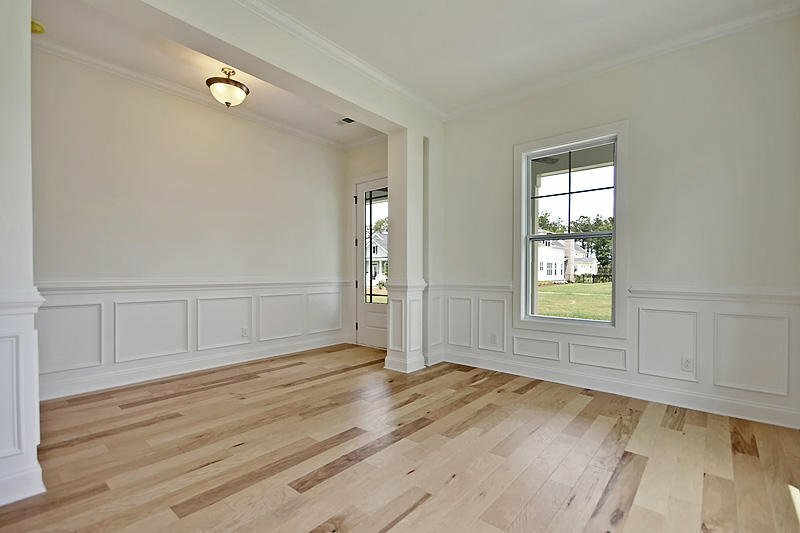 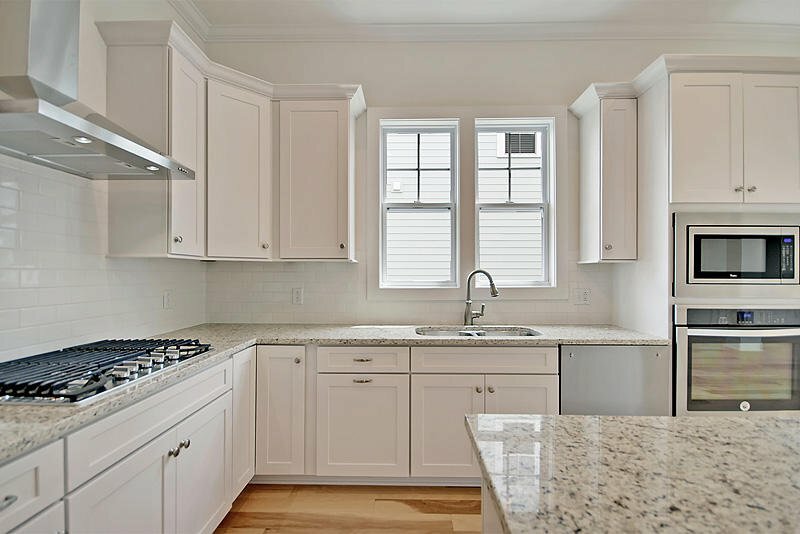 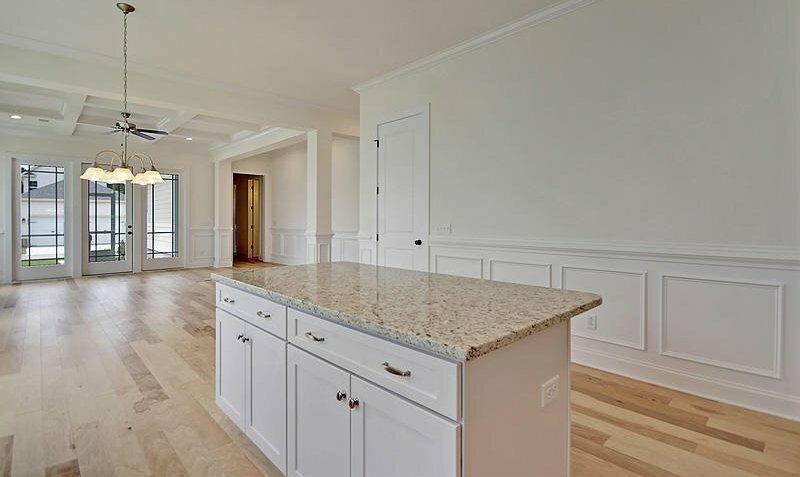 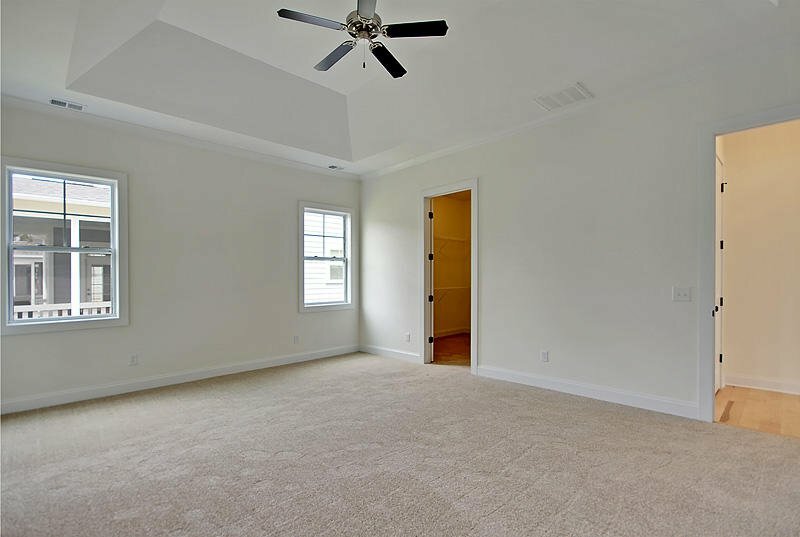 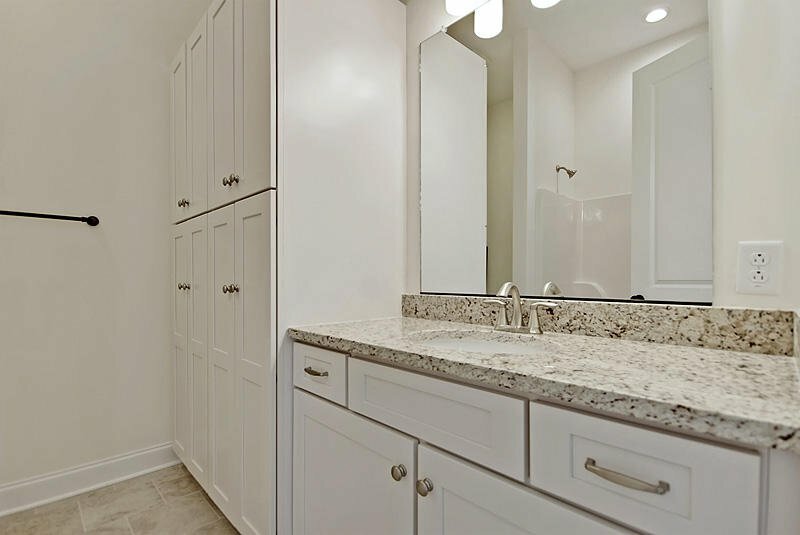 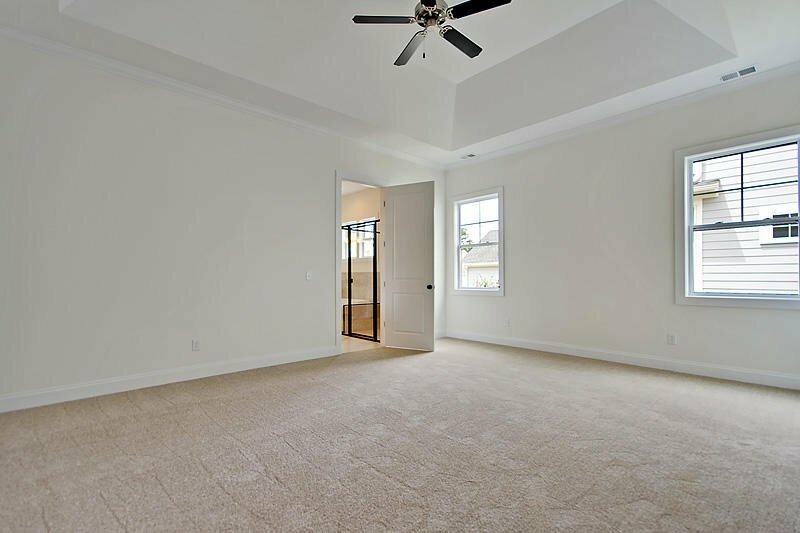 Everything you want in a one story: kitchen w island large walk-in pantry, Great Room with Coffered ceiling, lots of windows/ light, dining room, HUGE owners suite & closets, guest bedrooms and baths all on the first floor, laundry room , outdoor back screened porch, DR OR study/office. 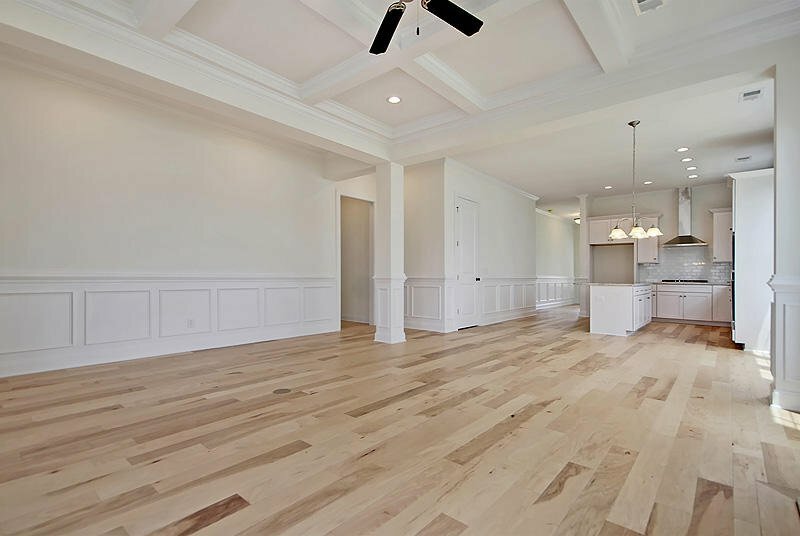 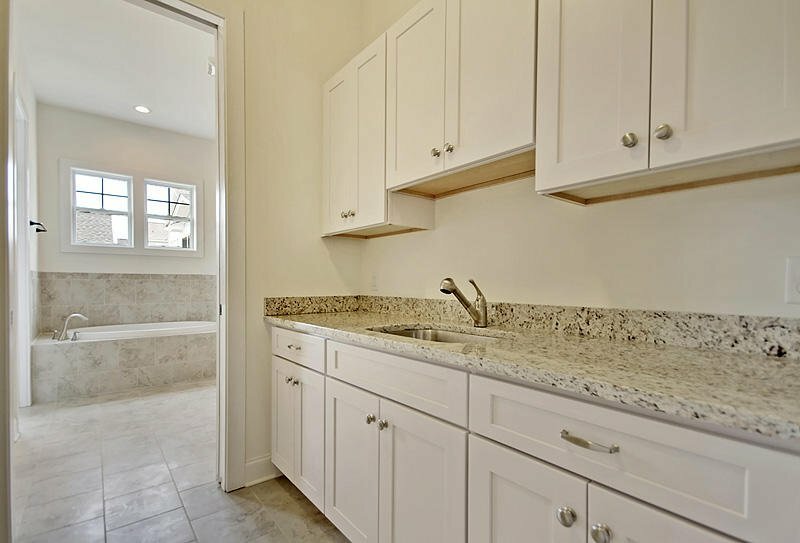 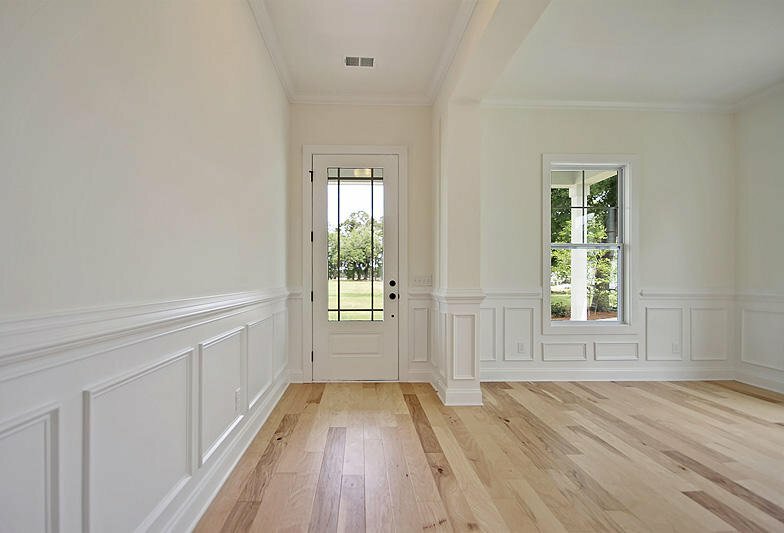 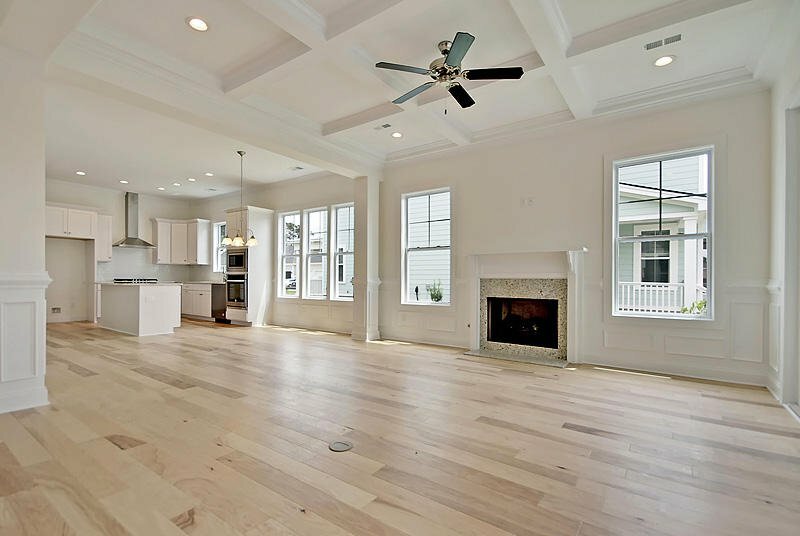 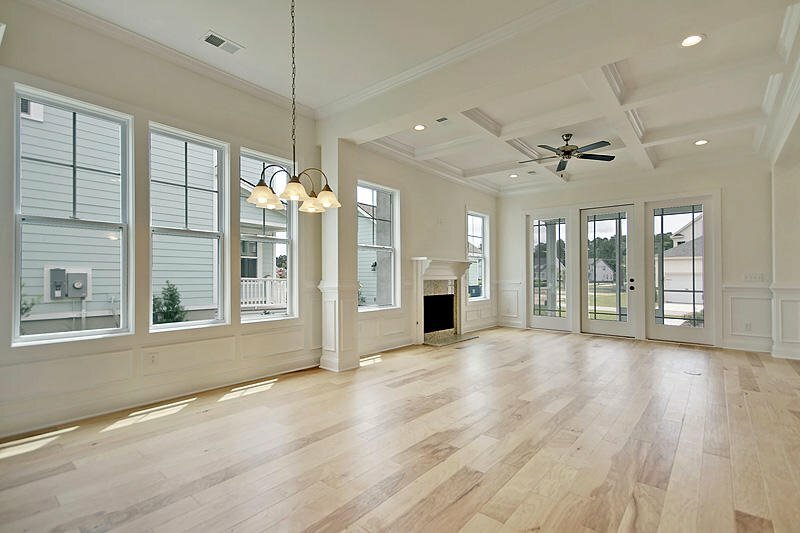 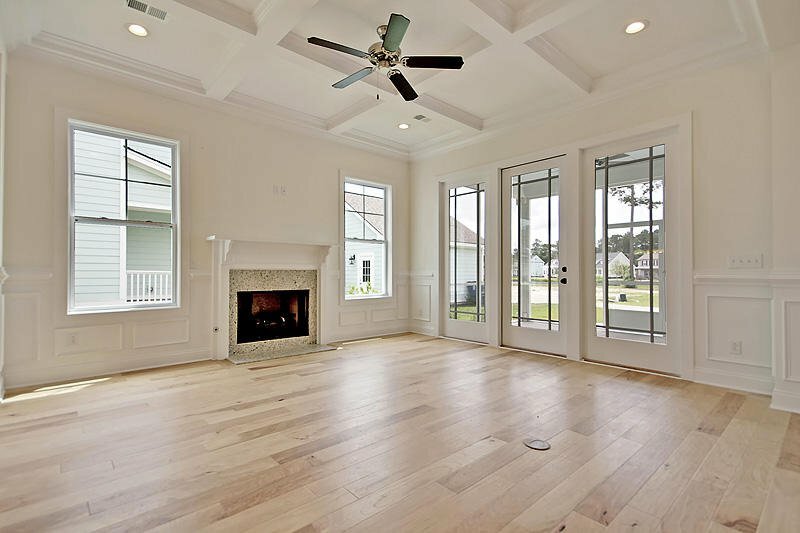 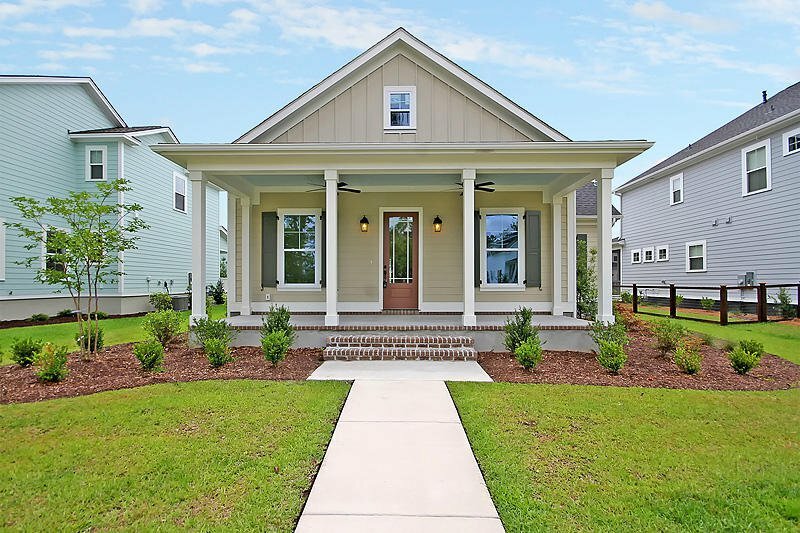 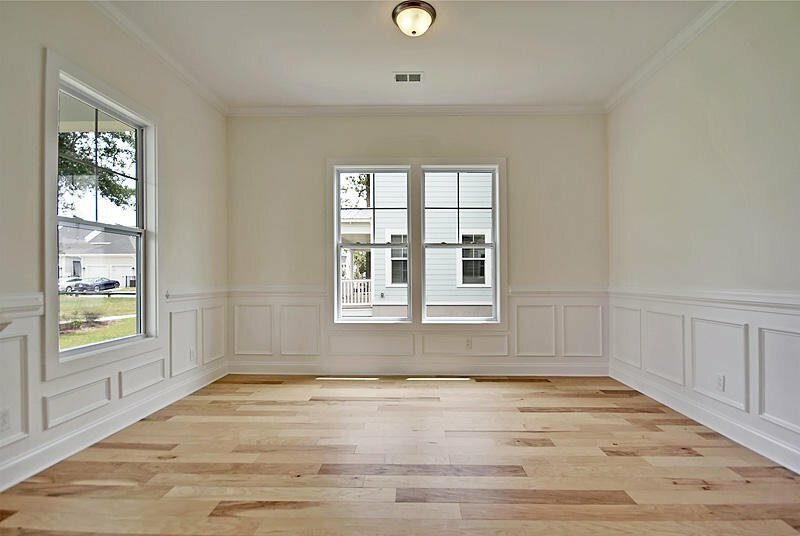 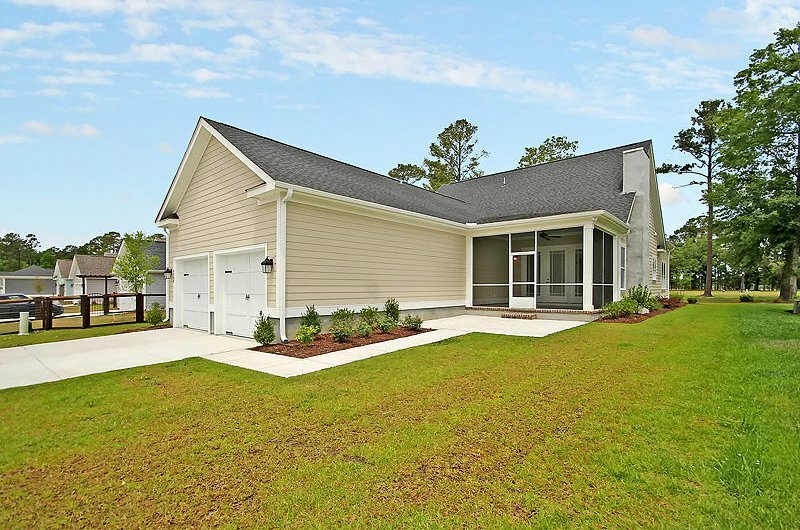 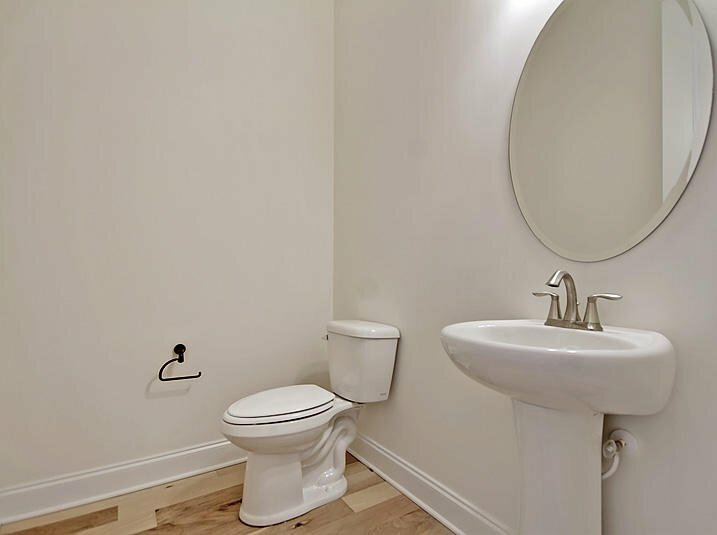 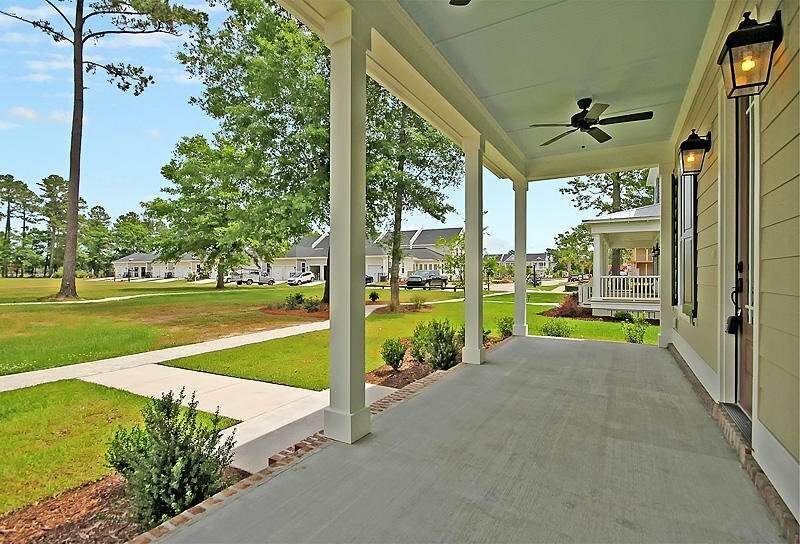 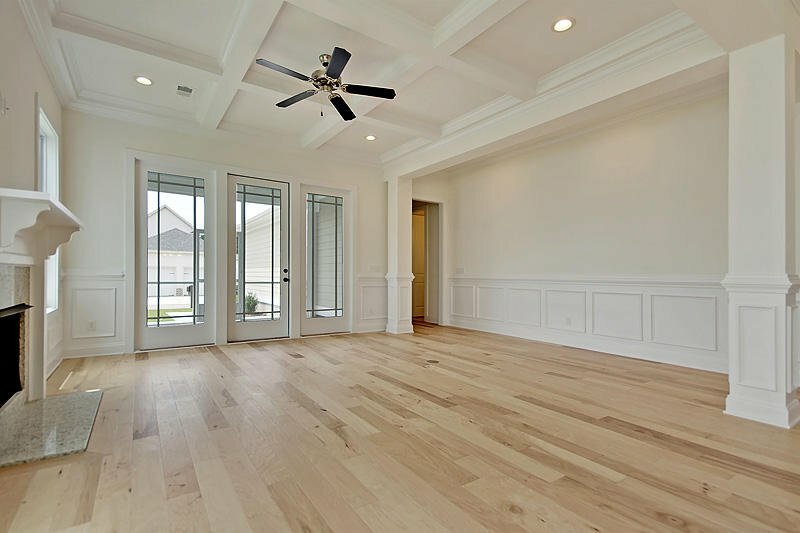 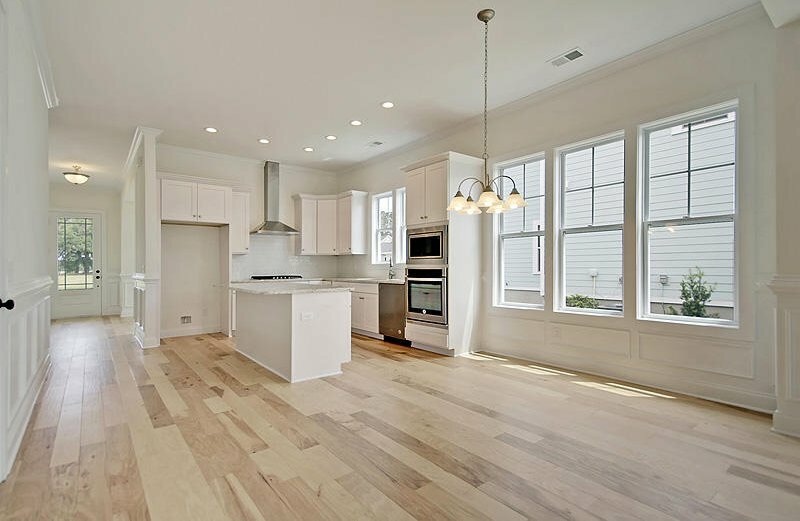 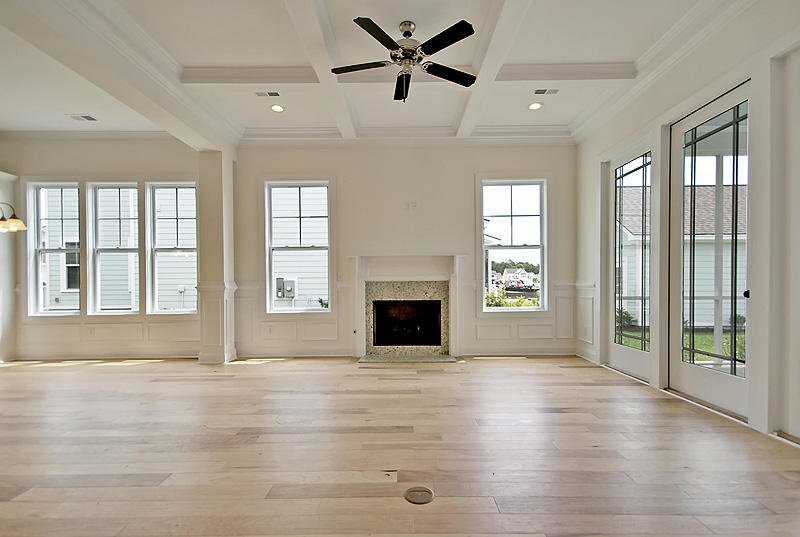 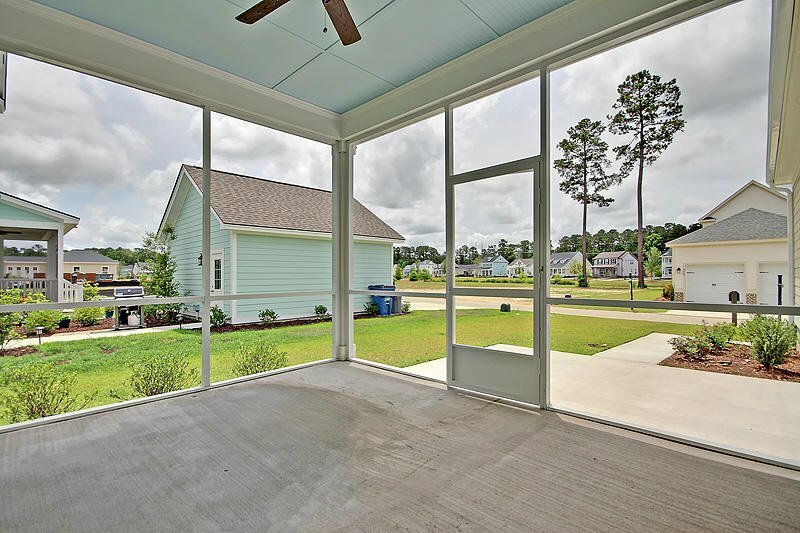 10 foot ceilings, lots of storage, beautiful front porch too. 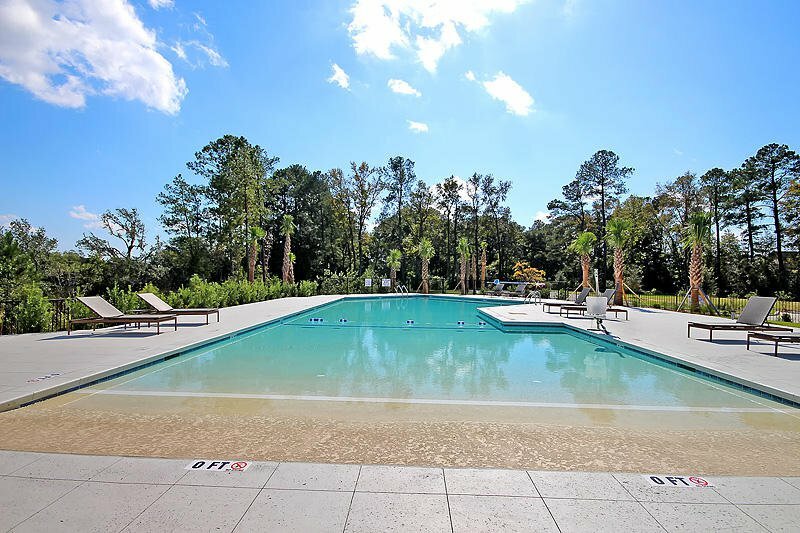 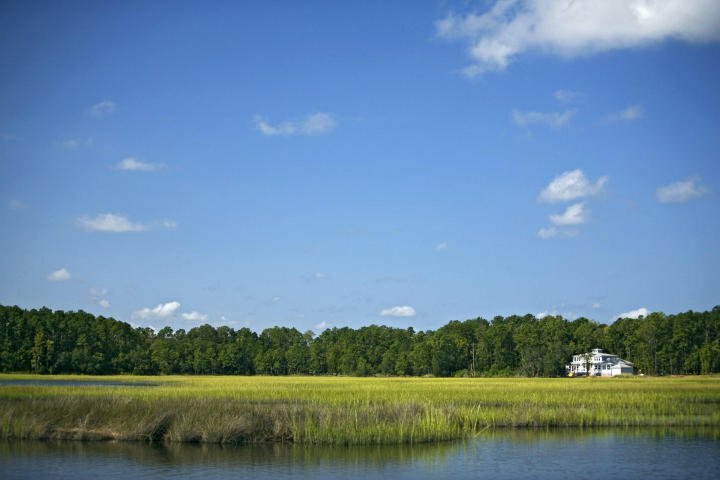 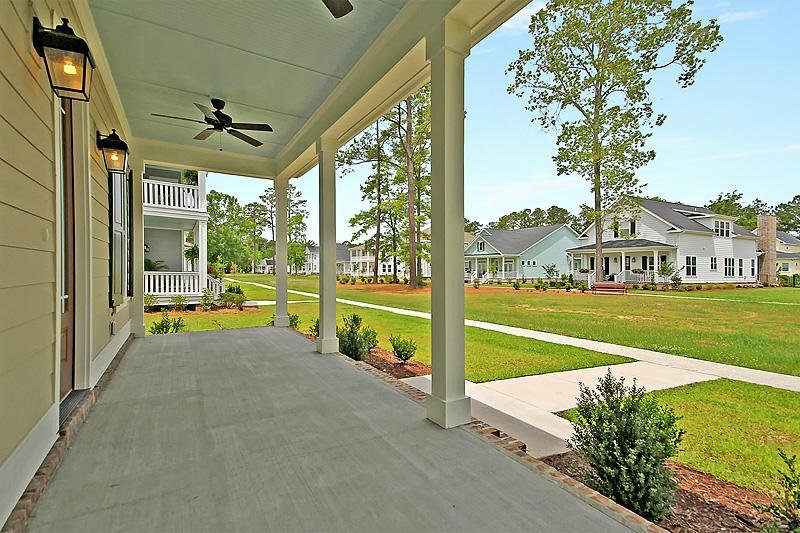 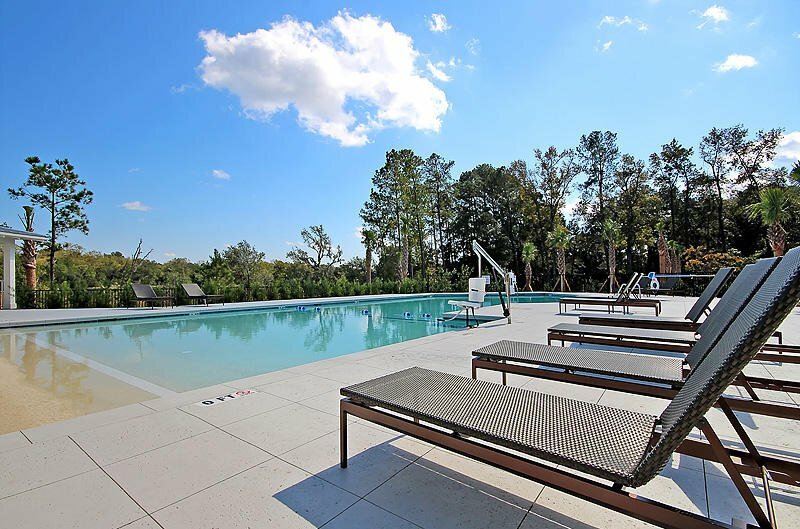 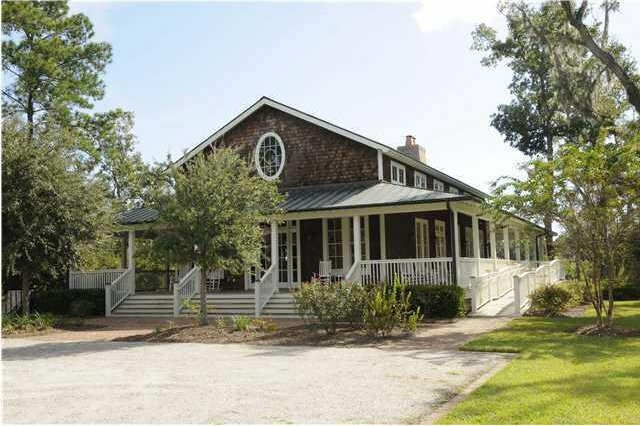 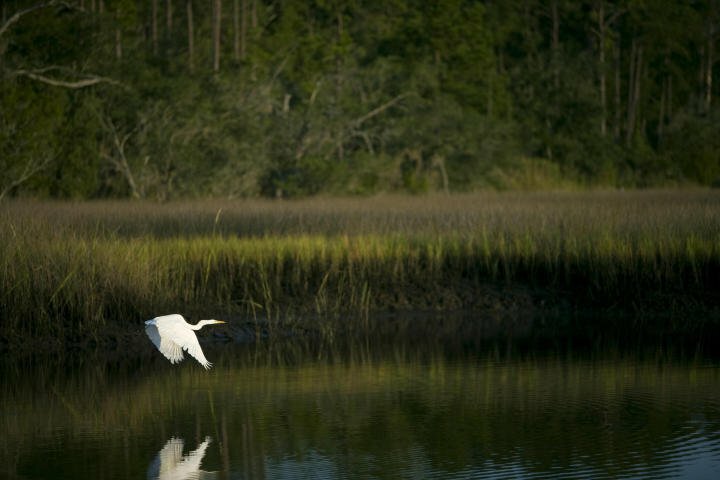 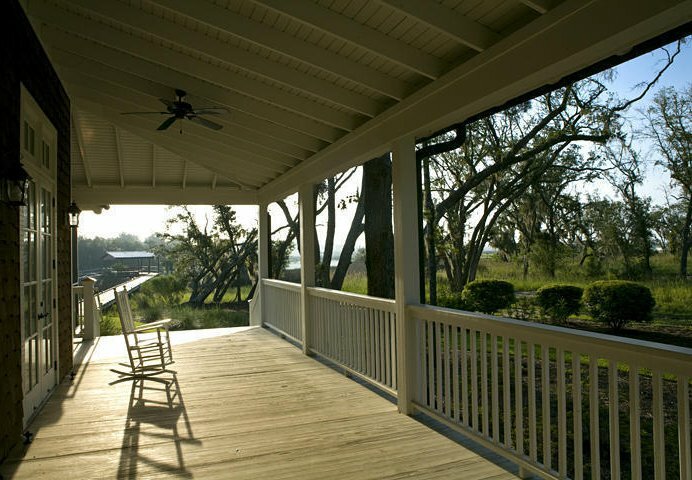 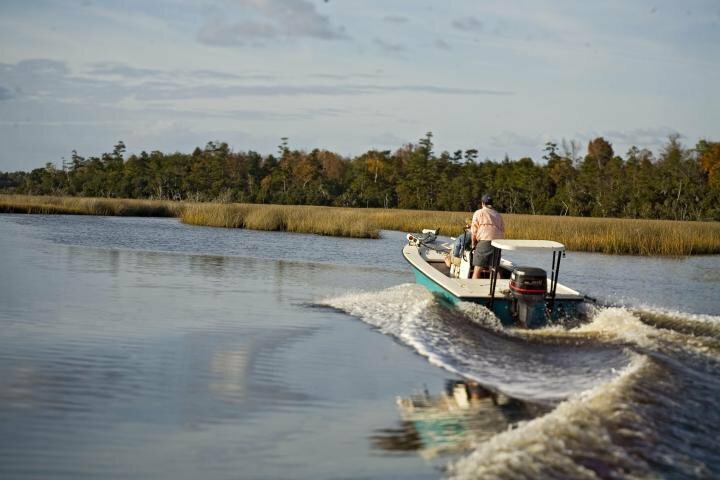 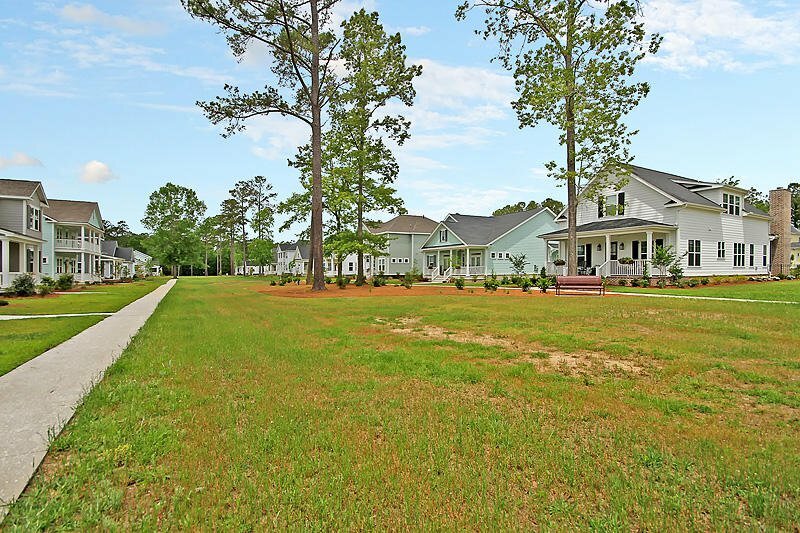 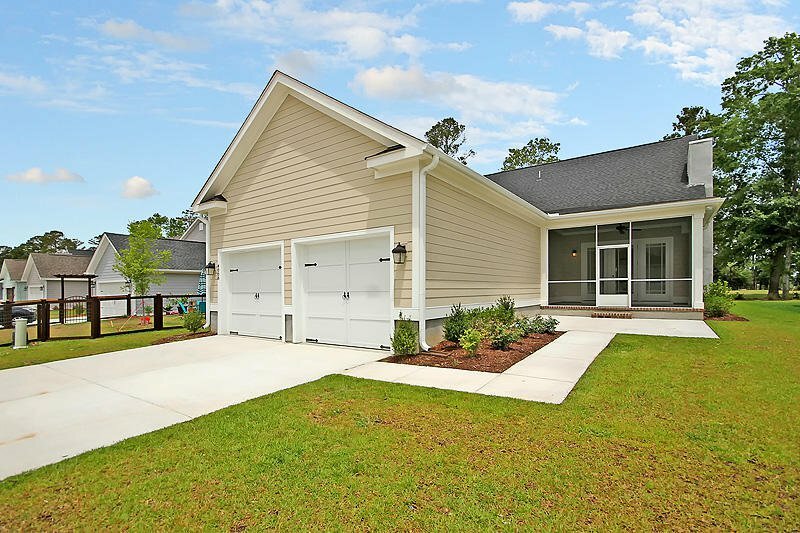 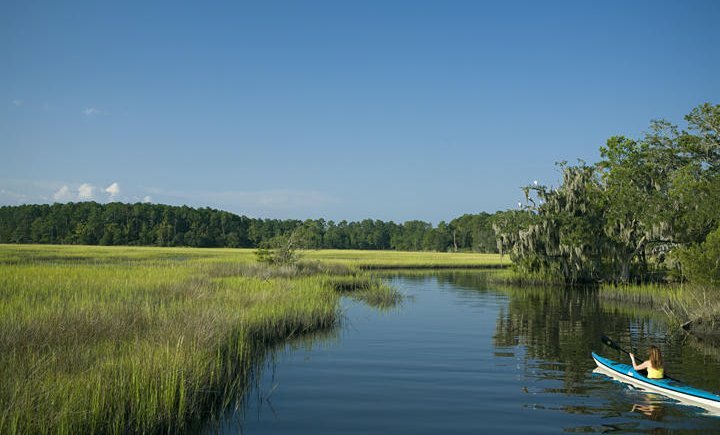 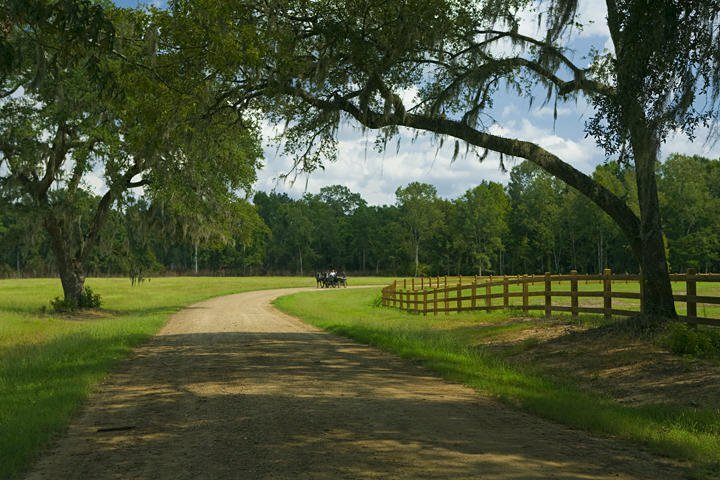 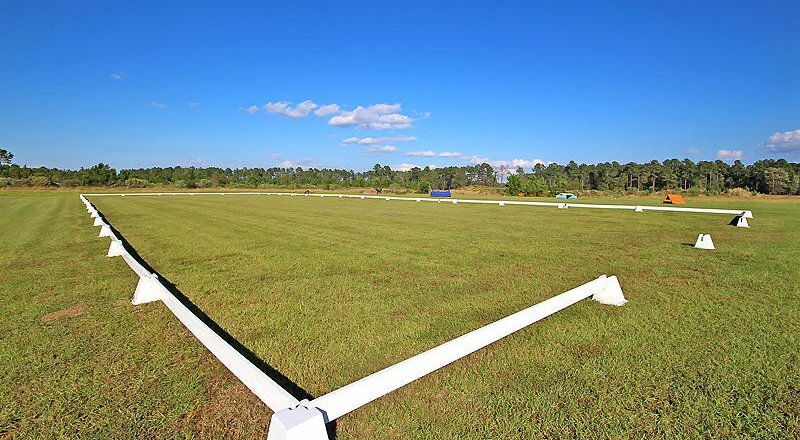 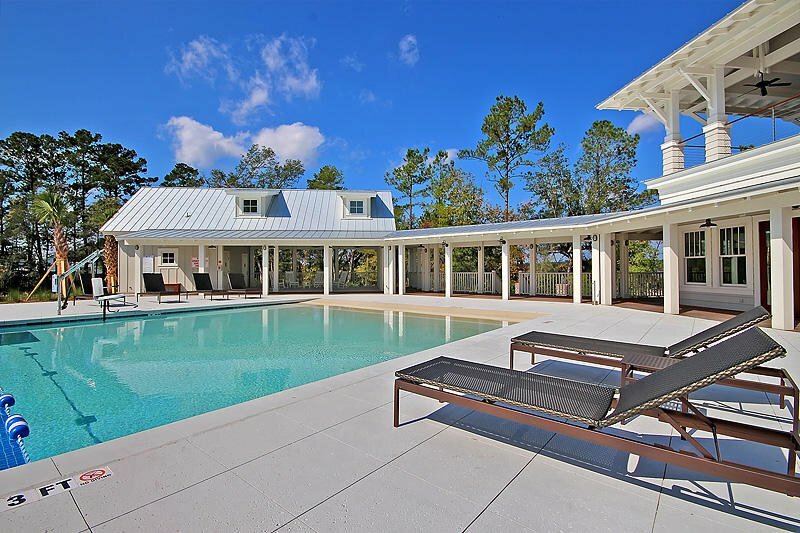 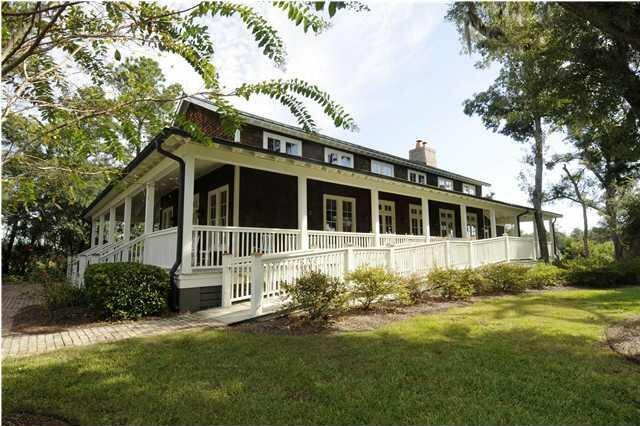 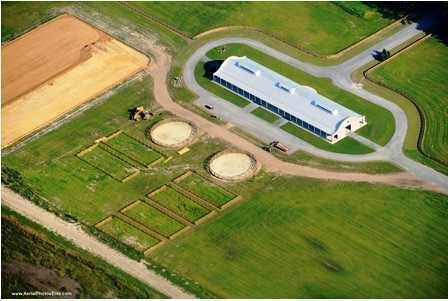 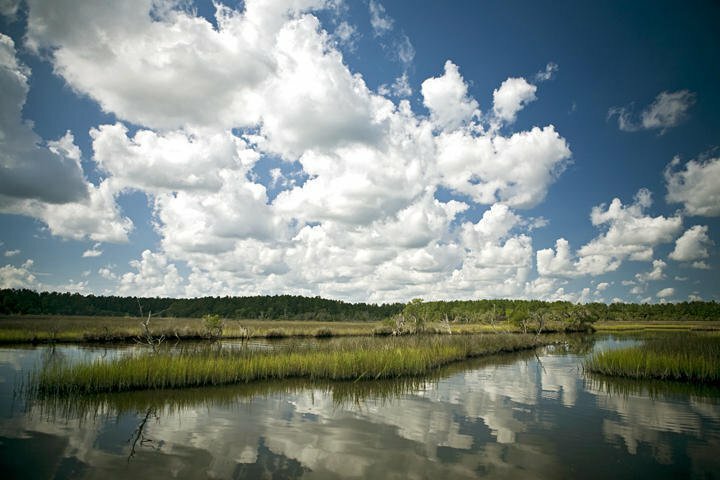 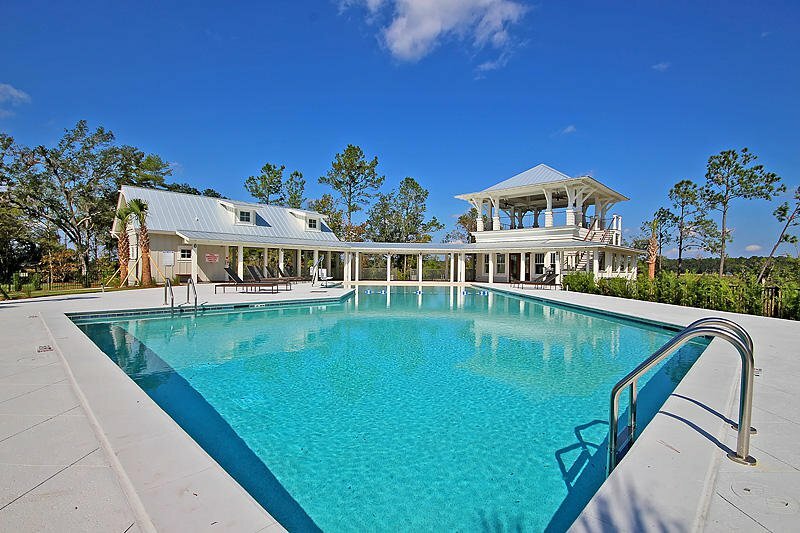 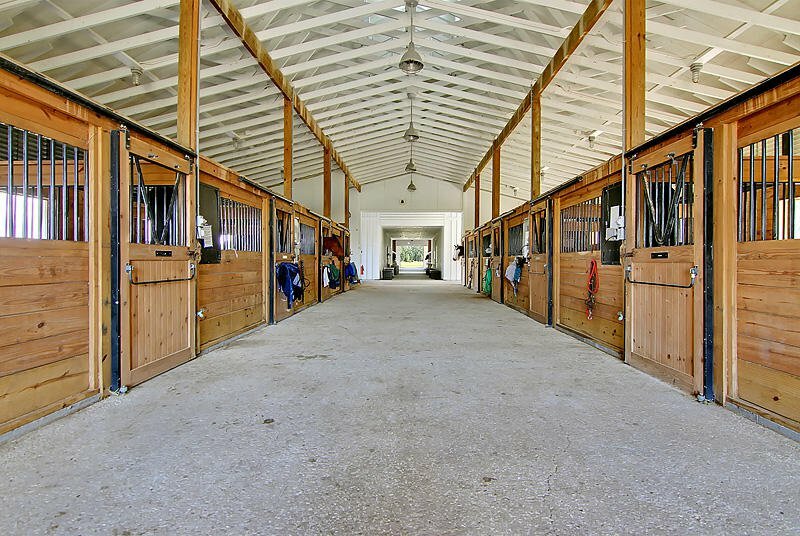 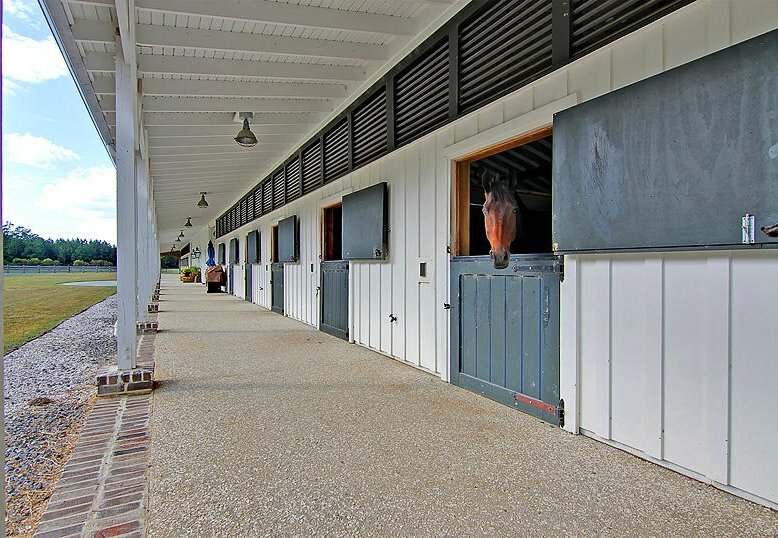 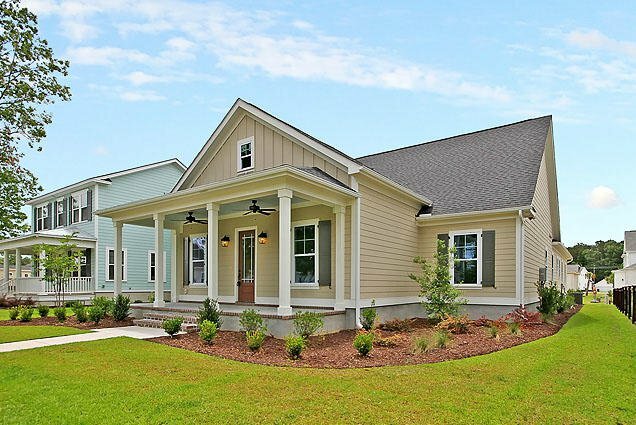 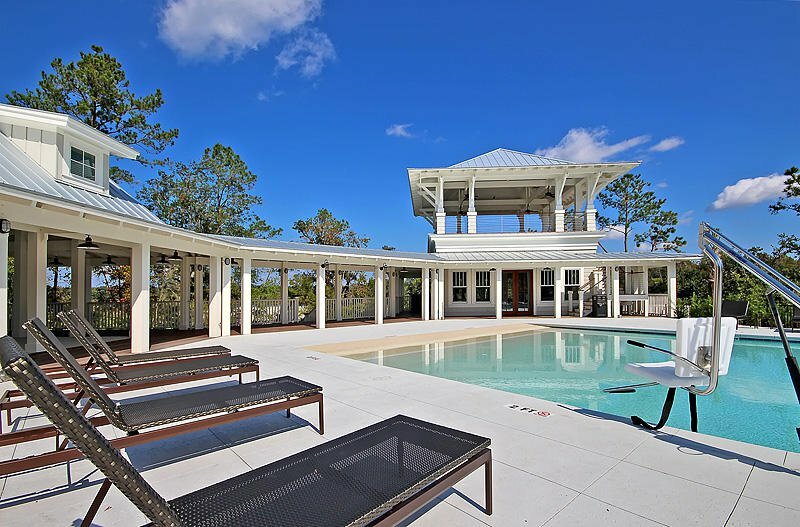 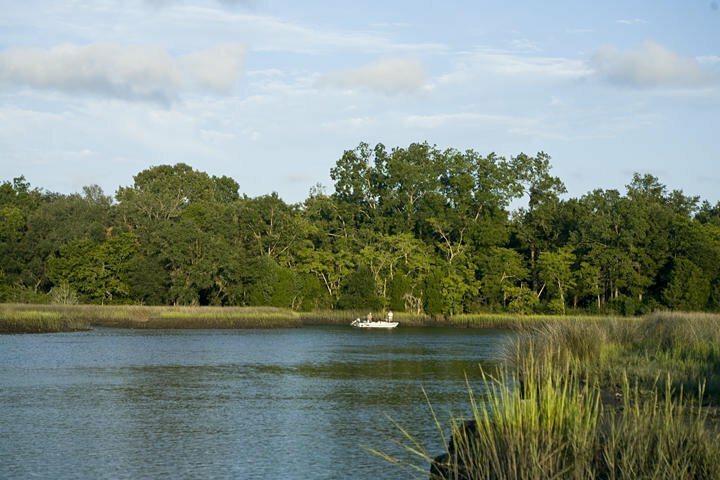 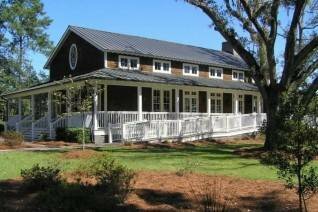 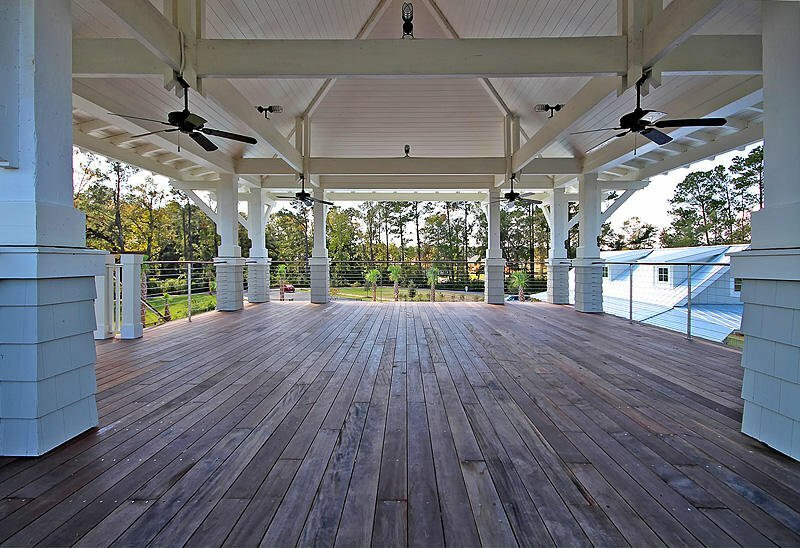 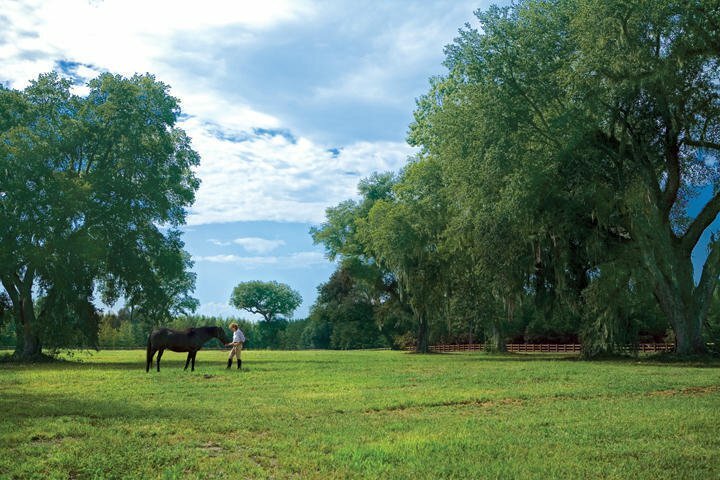 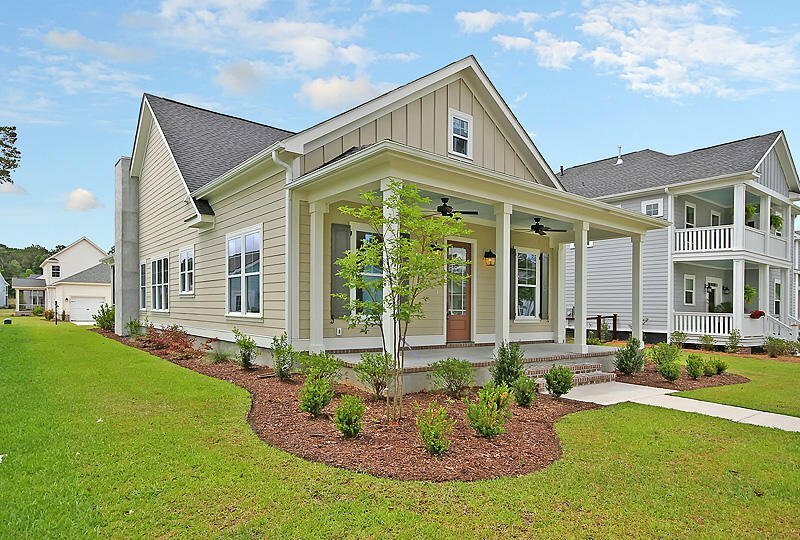 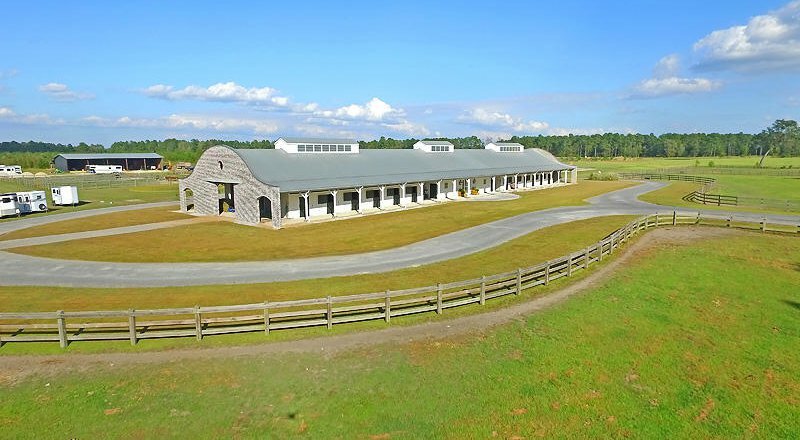 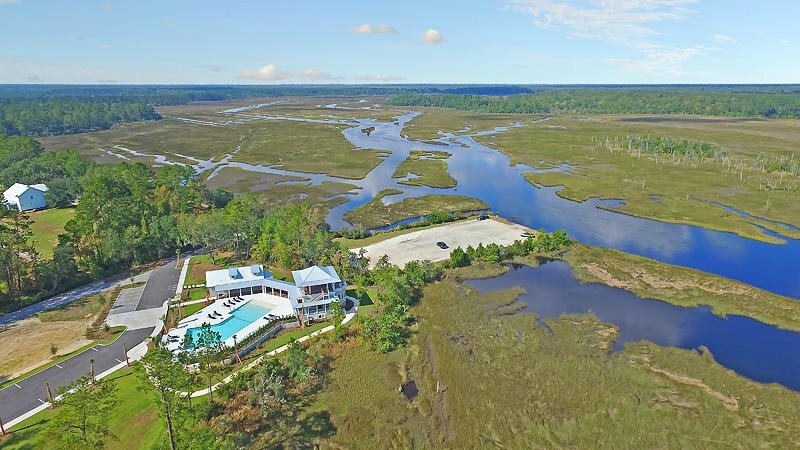 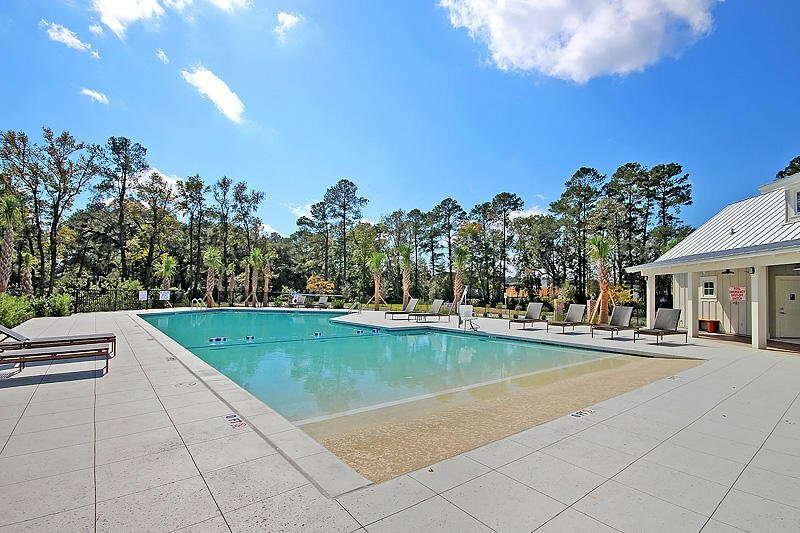 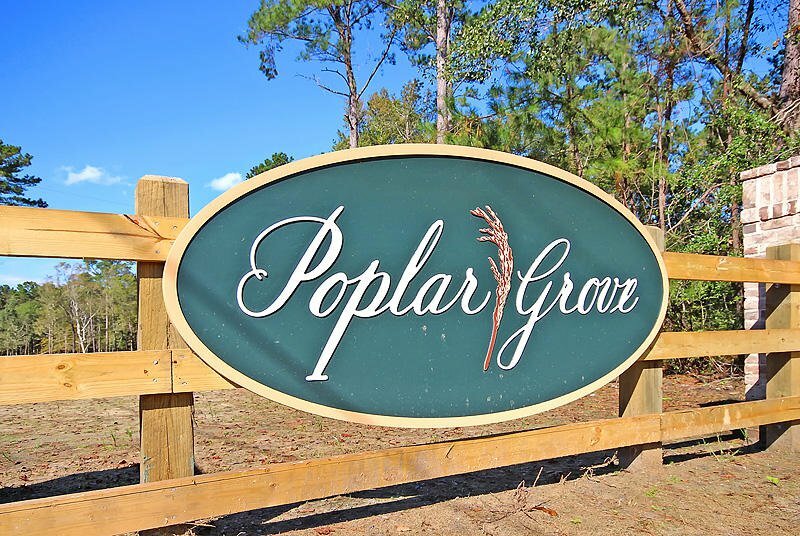 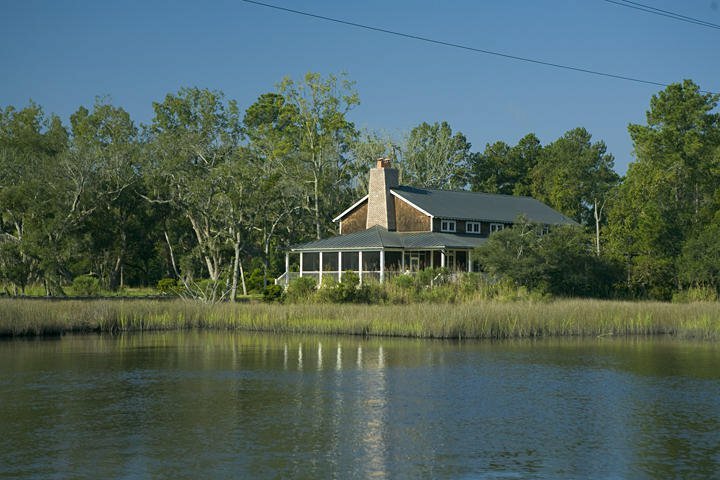 Lowcountry living at its best in Charleston's low country Paradise at Poplar Grove. 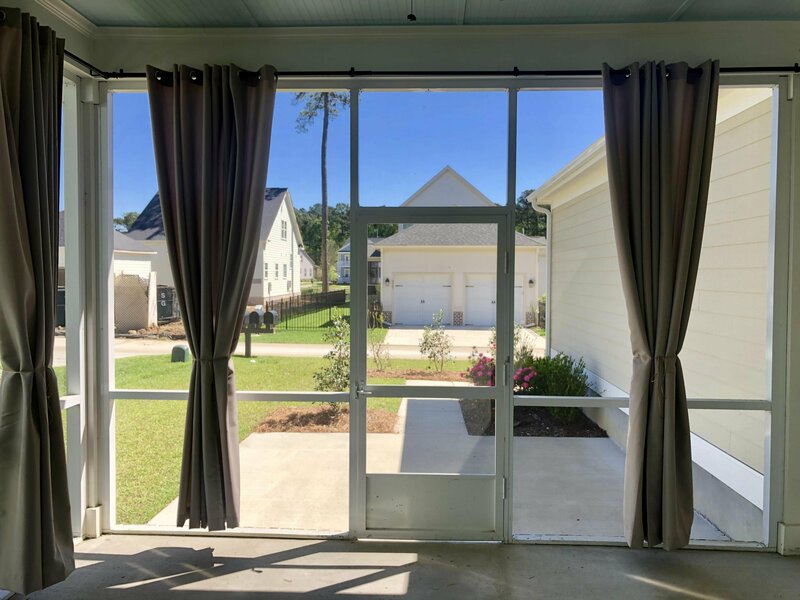 Convenient to shopping, 526, the mall, Costco and downtown but you enjoy the quiet peaceful paradise that feels worlds away. 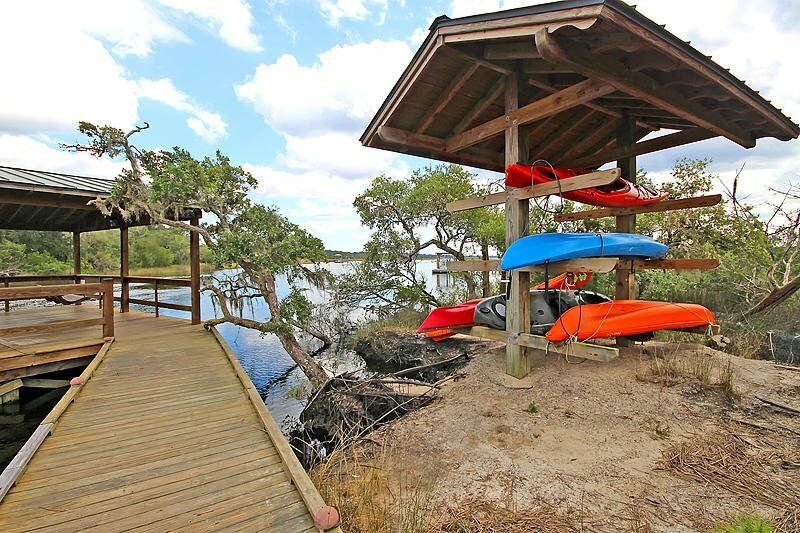 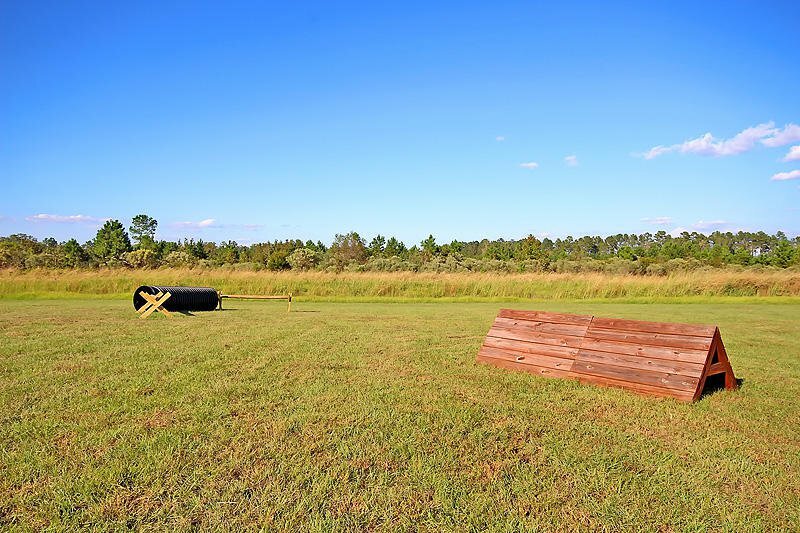 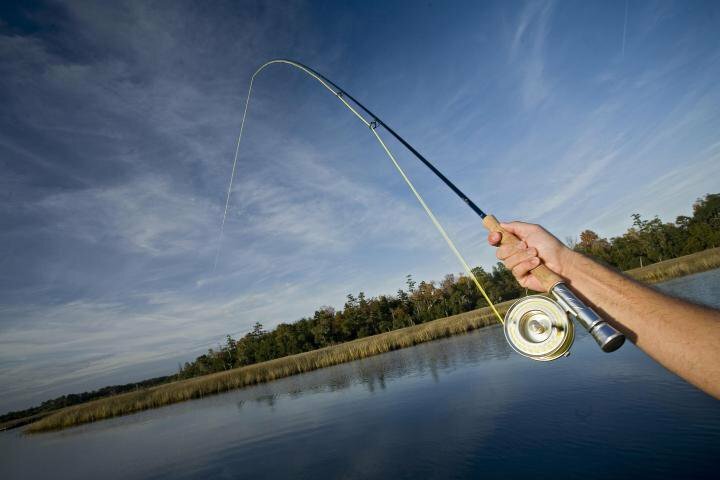 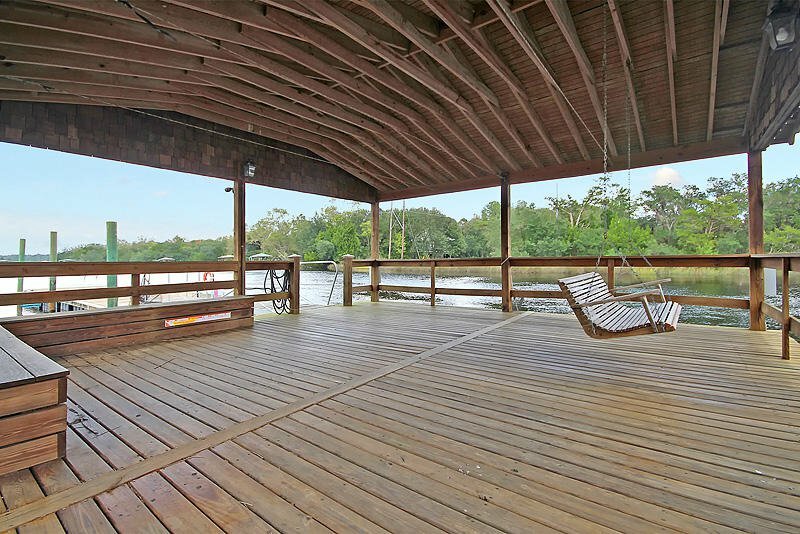 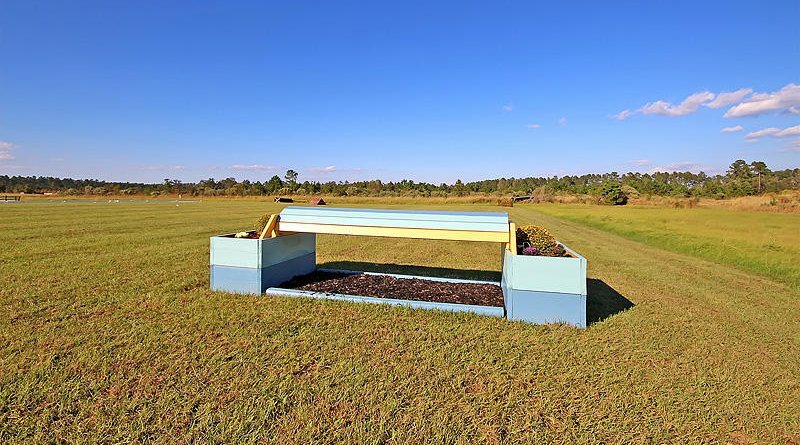 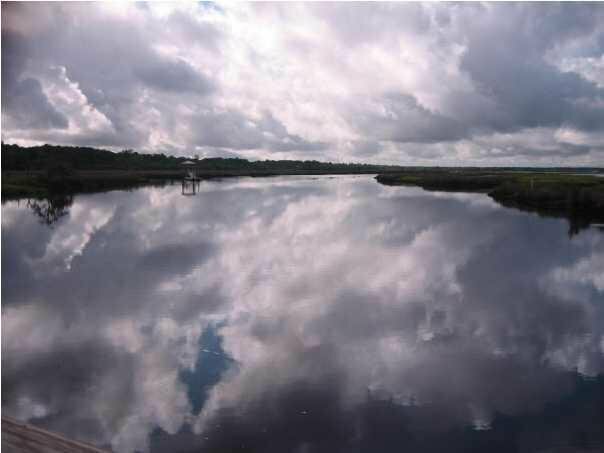 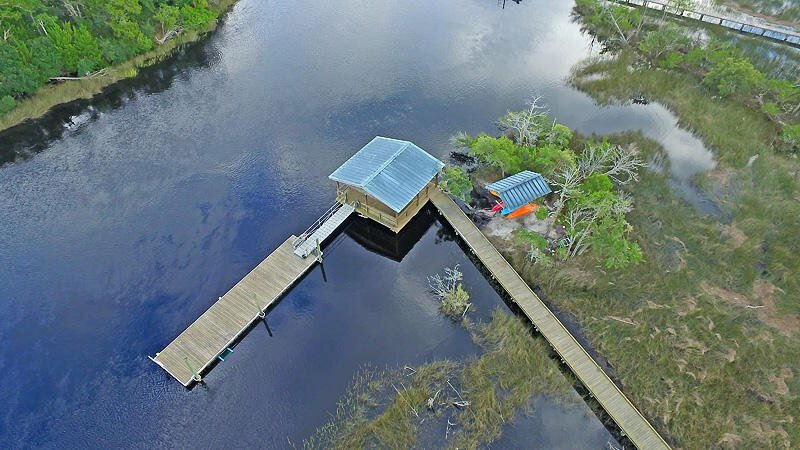 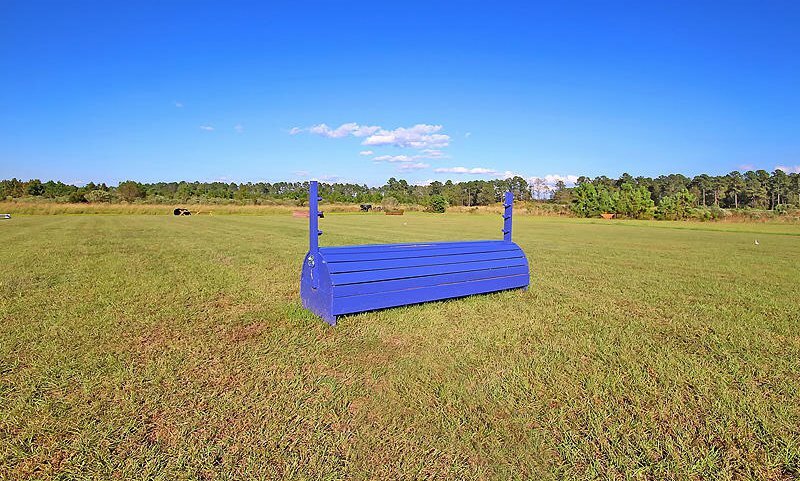 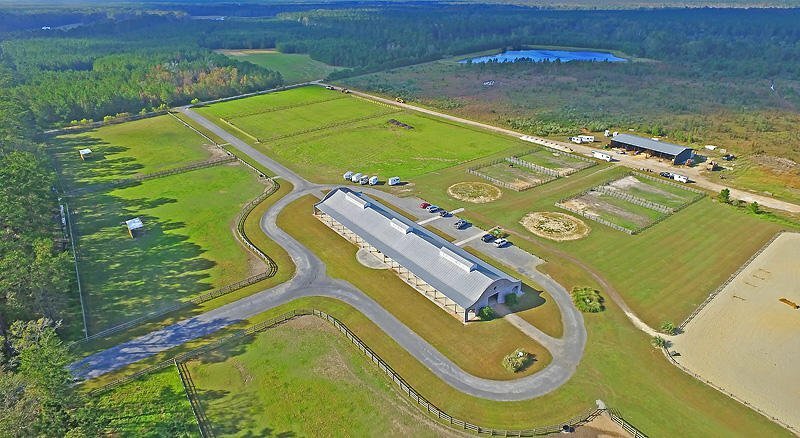 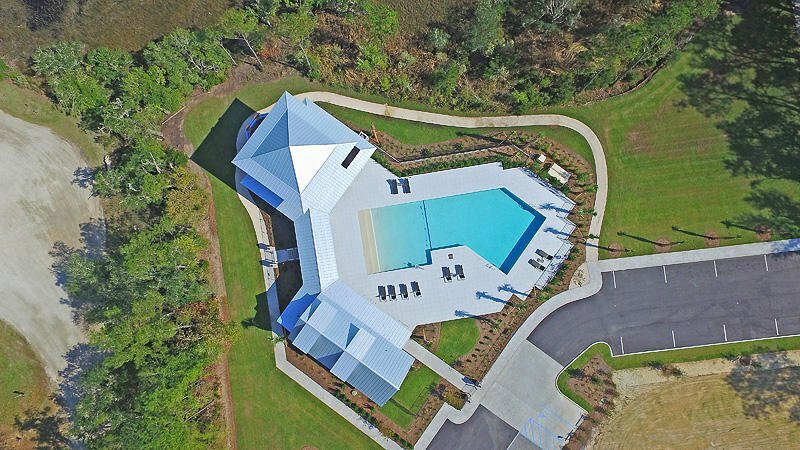 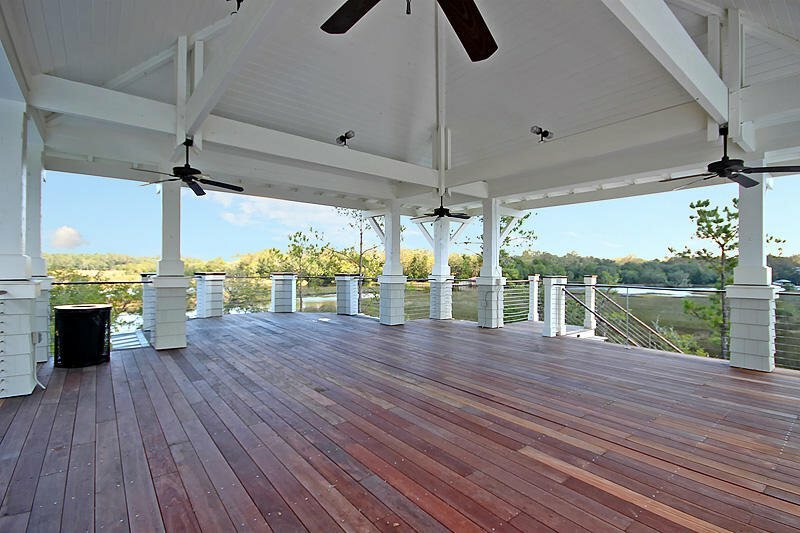 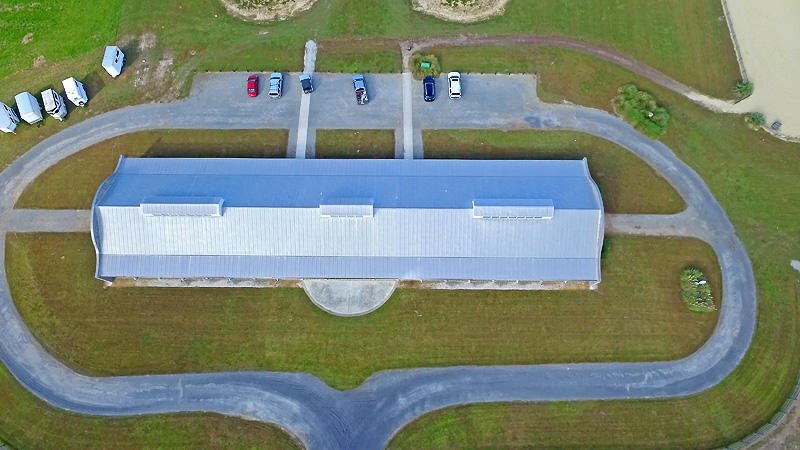 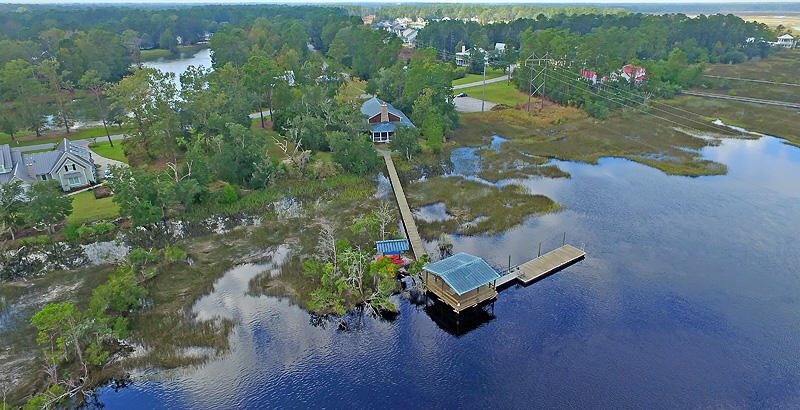 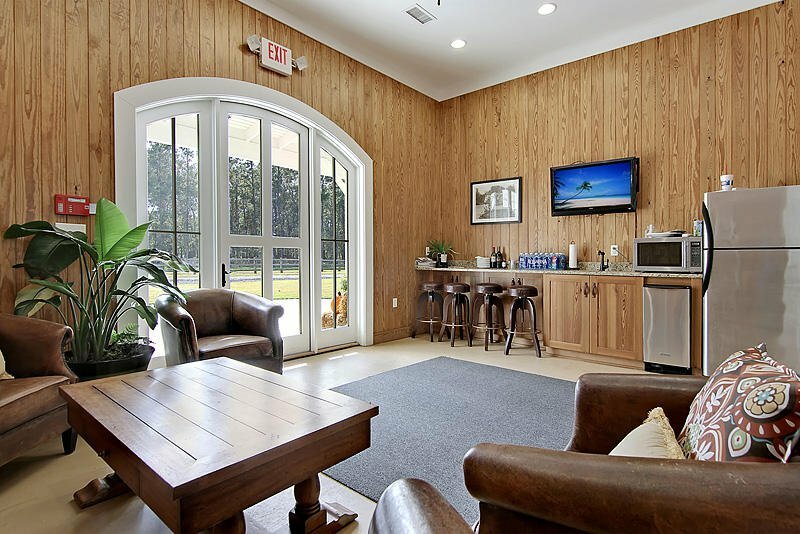 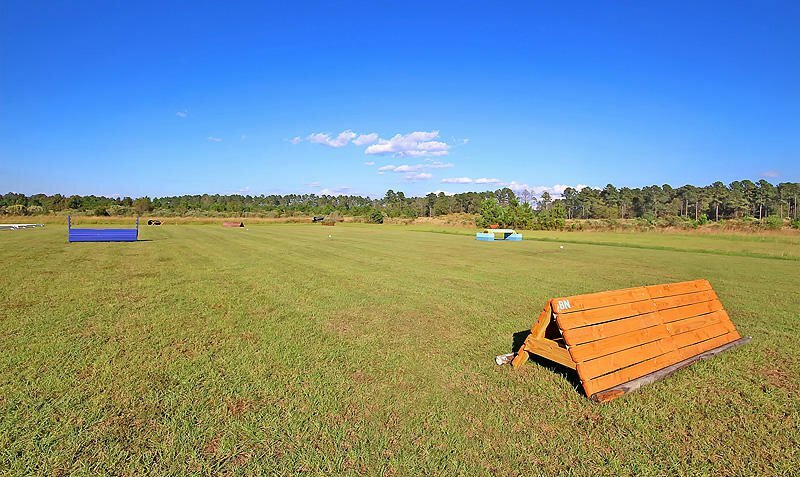 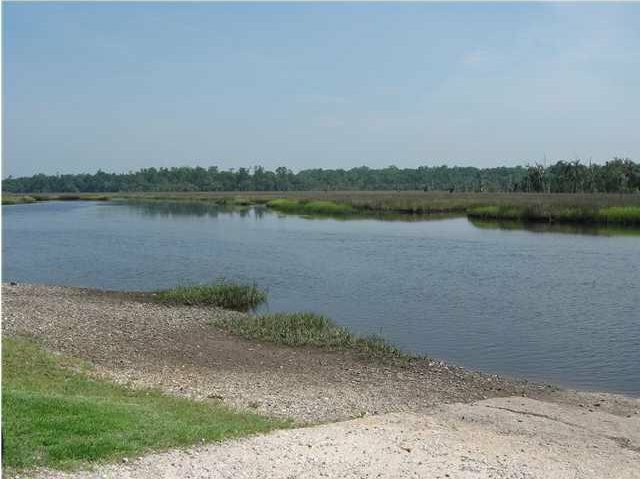 A true nature lovers paradise, boat landing, dock, community pool fitness center, kayak outpost, walking and biking trails Disclaimer *** Builder Pricing is subject to increases without notice, due to Construction cost increases.